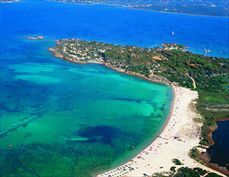 The Mediterranean Island of Sardinia is a popular destination known for its hot climate and millionaire villas. 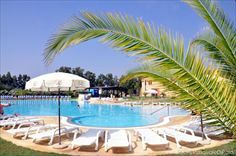 Caravan Camping Holiday parks are a good way to enjoy a family holiday there. 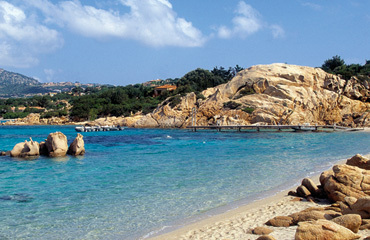 Here are the Holiday Parks in the Islands of Sardinia. Click on the park name to view details.